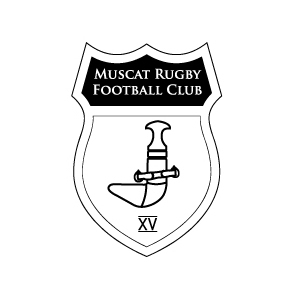 This Friday, local rugby team, Muscat RFC, will play the Abu Dhabi Saracens in the second of their series of games to retain the Gulf Conference Cup that MRFC won last year. The game is being held here in Muscat at the ABA rugby ground in Al Khuwair this Friday at 3pm. Why not come on down and support your local rugby team.... they've been winning a lot lately and all the support they get is more than welcome! As usual, post match refreshments shall be held in the adopted club house, the Habana Sports bar at the Grand Hyatt.